Motorola USB Driver allows you to connect your Motorola Smartphone and Tablets to the computer without the need of any software. It helps users to easily connect your smartphone to the computer and transfer data between the Smartphone and computer. Here, on this page we have managed to share the Official Motorola USB Driver from all the Motorola Smartphone and Tablets. [*] Motorola also provides Motorola Device Manager application which allows you to transfer data between the smartphone and computer. You can download it from here. 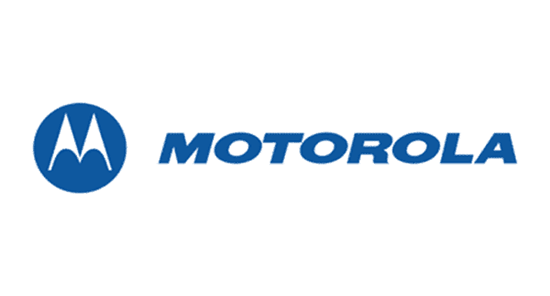 [*] Motorola Stock Firmware: If you are looking for the original Stock Firmware then head over to the Download Motorola Stock Firmware Page. [*] Credits: The above drivers are officially extracted by AndroidMTK from the Motorola Device manager. All credits goes to Motorola Inc, for providing the Device Manager Application for free.